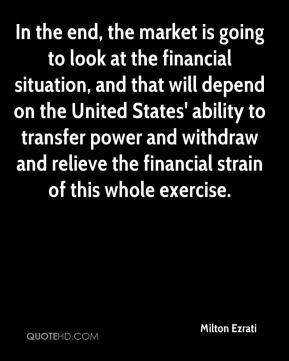 The economic situation couldn't justify that -- a rate cut, ... 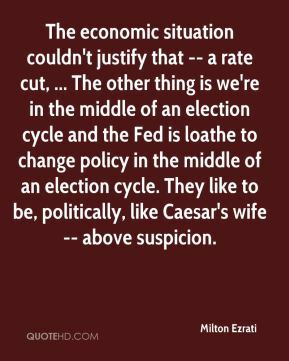 The other thing is we're in the middle of an election cycle and the Fed is loathe to change policy in the middle of an election cycle. They like to be, politically, like Caesar's wife -- above suspicion. 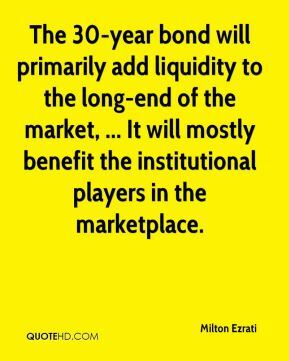 The 30-year bond will primarily add liquidity to the long-end of the market, ... It will mostly benefit the institutional players in the marketplace.